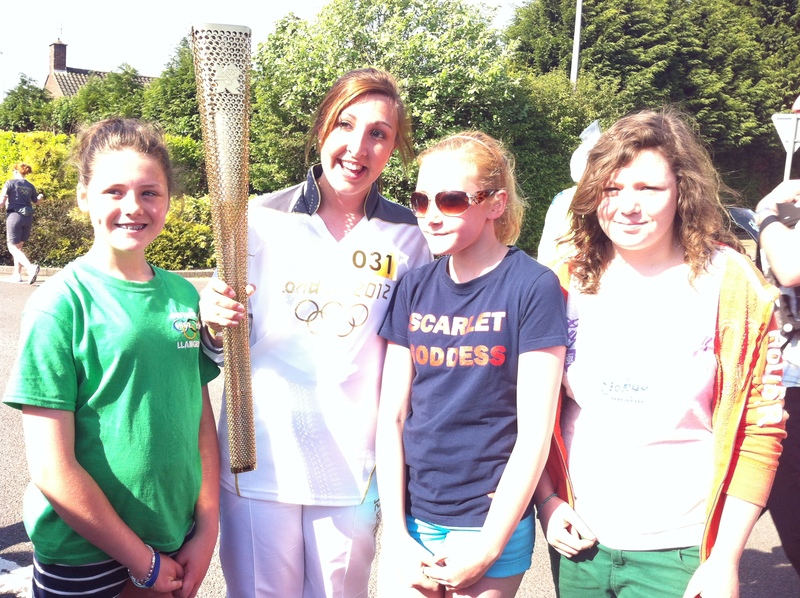 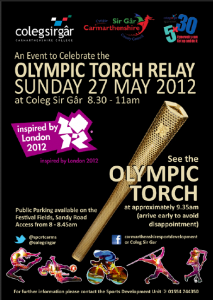 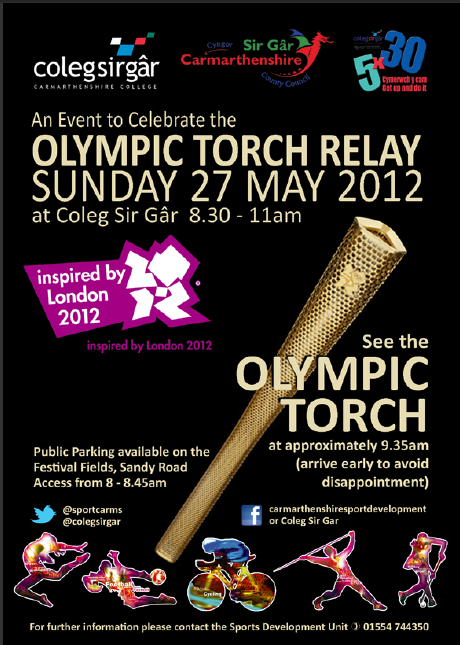 Healthy Life Activities were proud to have been part of a special event organised by Coleg Sir Gar and Carmarthenshire County Council’s Sports Development Unit which took place on May 27th as the Olympic Torch passed through Llanelli. 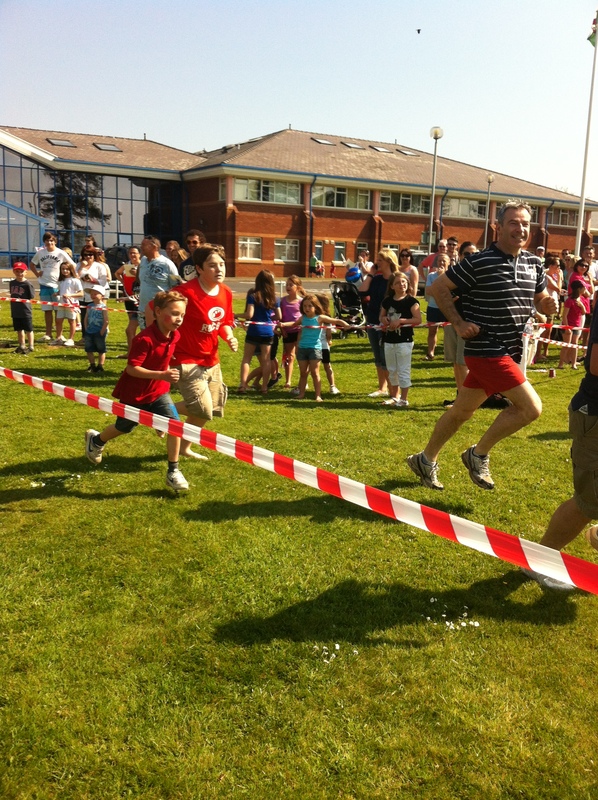 There were several Clubs and Organisations invited along to provide a full morning of sporting activity for children of all ages to enjoy for free. 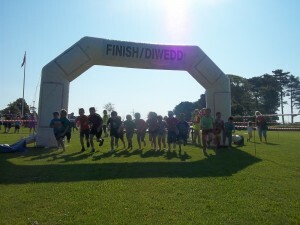 The weather conditions on the day were perfect and this allowed all the activities to take part in the open air. 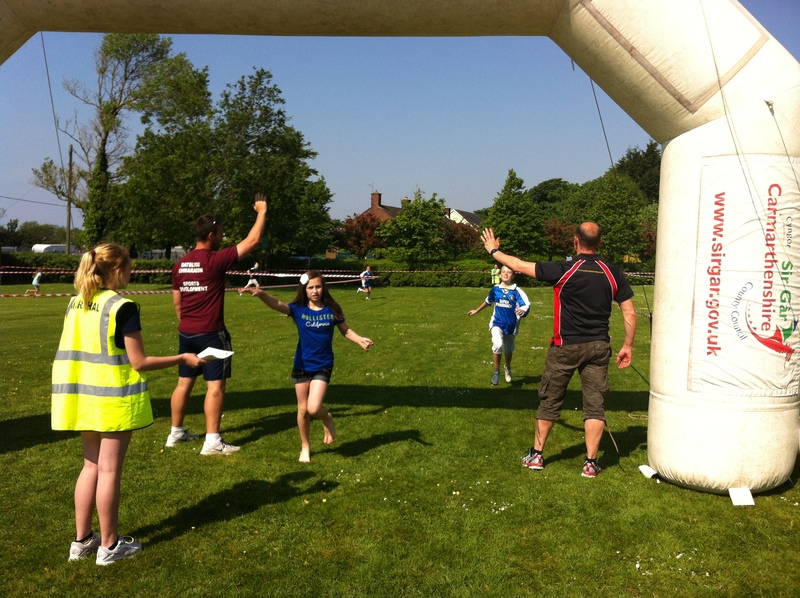 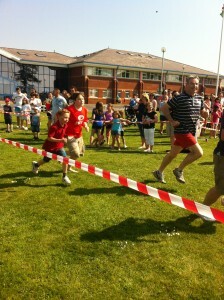 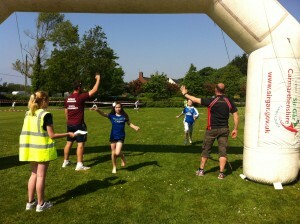 Healthy Life Activities were invited along to organise a series of Fun Run’s for the children and their parents.